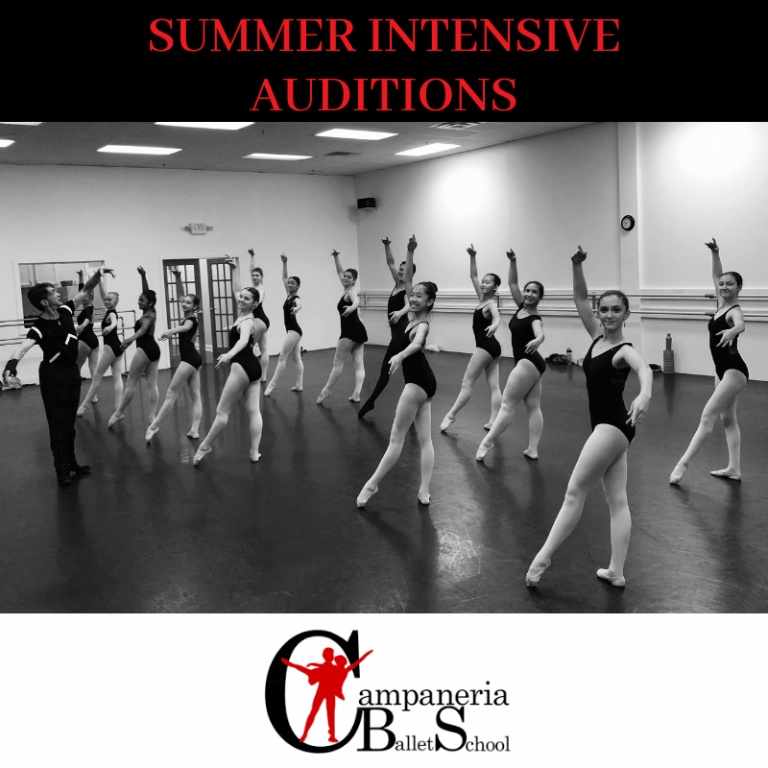 We still have spaces available in our 2019 Summer Intensive Programs. Please attend any Company Class rehearsal for an audition. Classes are held on Saturdays from 11 am – 12 pm. Previous PostPrevious Congratulations to all of our UBC Participants!